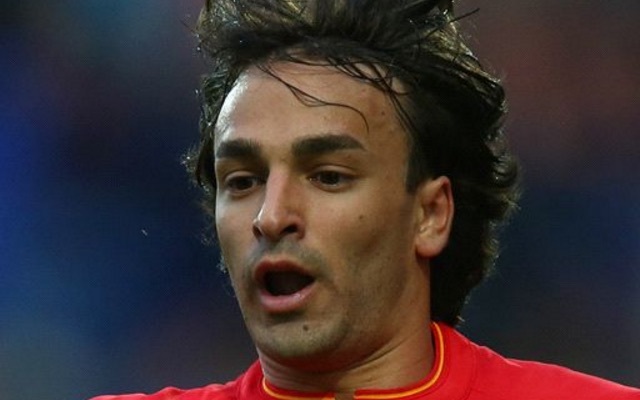 Serbian winger Lazar Markovic has been linked with a move to Serie A giants, AC Milan. According to the Daily Express, the Italian side have registered an interest in the player, but nothing more. Markovic spent last season on loan at Turkish outfit Fenerbahce after a largely forgettable debut season at Anfield. Klopp used him extensively in pre-season and even watched him supply a lovely assist for Marko Grujic’s late goal in our 4-0 win against Barcelona, but it stills seems as though the once widely-hailed prospect does not have a future at the club. Has Balotelli been speaking with Mourinho? He was signed in the summer of 2014 for £20 million but only started 11 league games under Rodgers. He was not included in Klopp’s squad for our win against Arsenal on Sunday. It remains to be seen how much money we’d demand, but at this stage it seems safe to say he won’t be a Liverpool player by the time the transfer window slams shut in two weeks.